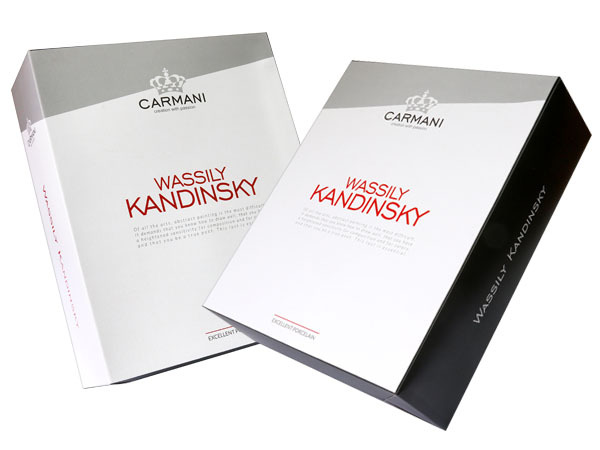 The uniqueness of the products we create is based on the diversity of styles and ways to implement them. We want our customers houses to have their own souls and be filled by a unique atmosphere. We follow the changes in the gifts, decoration design and advertising industries, and are respond to global trends lightning fast. Additionally our company cooperates with numerous artists, for instance, Alex Levin, Pierre Dissard, Thomas Lange, Bob Langrish. 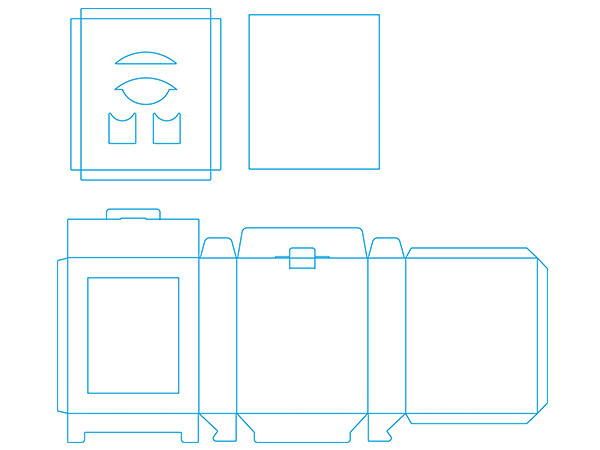 As well as make use of license platforms: Shutterstock, pl123RF, photos.com, kimballstock, depositphoto, fotolia. 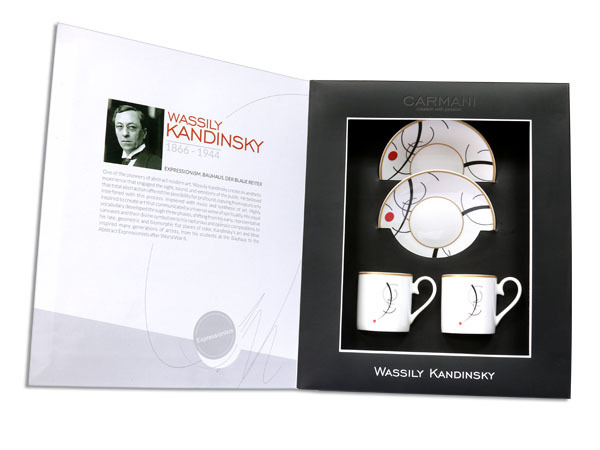 Furter, on a large scale we design and implement new products for Carmani brand, based on open licenses with most of famous painters. We have collection of works by Gustav Klimt, Alphonse Mucha, Leonardo da Vinci, Vincent van Gogh, Auguste Renoir, Wassily Kandinsky, Claude Monet and other Impressionists. 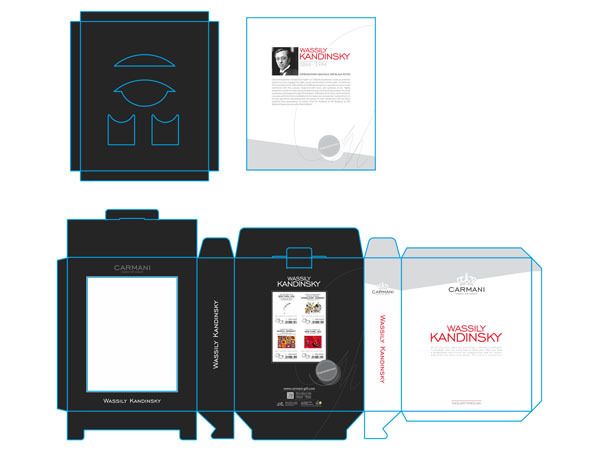 Our design studio offers a wide range of services from product design with elements of corporate identity, including but not limited to promotional mugs. 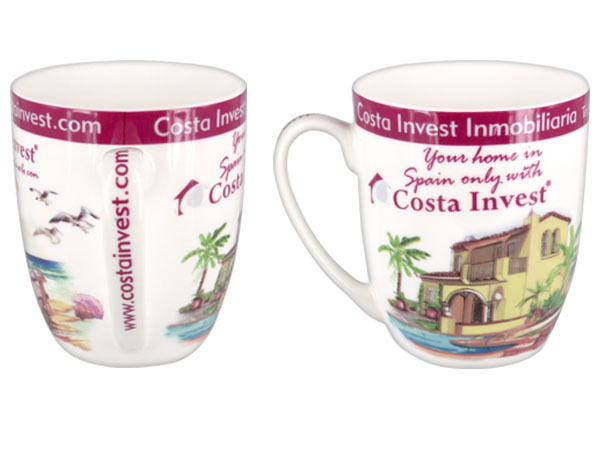 One of our unconventional recent realizations was a custom made cup for a Spanish company Inmobiliaria Costa Invest. 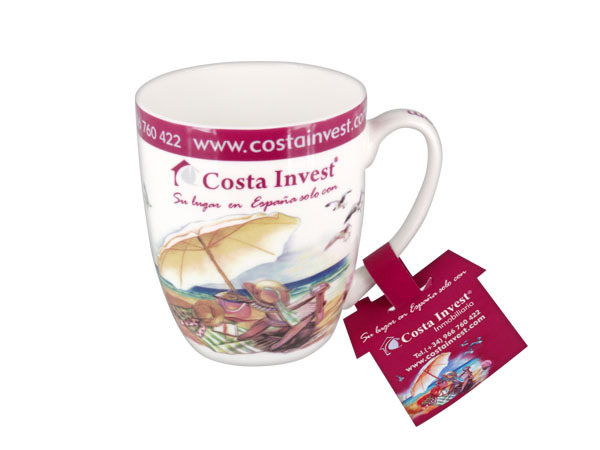 We have designed and manucaftured a cup in a dedicated decorative packaging and a bag of gifts. Our original approach allowed the incorporation of the logo in the image, and the web address placed on the ear of the cup. At the bottom of the cup we have included additional information about the company, and on the edge some contact information. 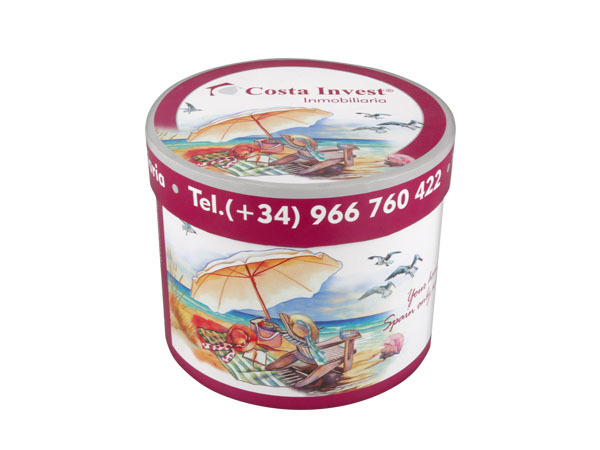 Specially for this cup we have designed the packaging in the form of a decorative tube in matt finish and a gift bag in two sizes. In addition, we have designed a business card in the form of pendants mounted on the ear cup. 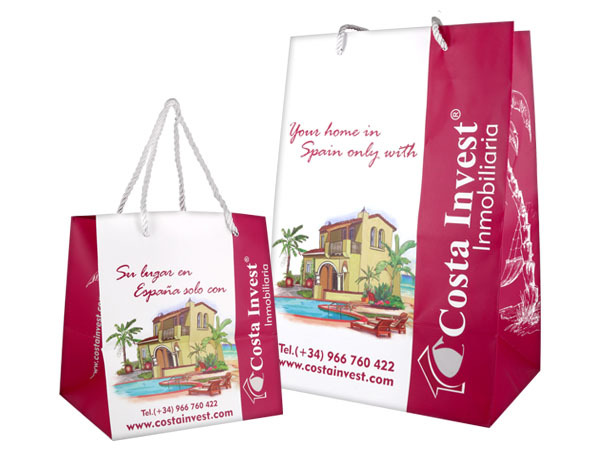 These promotional material have had a positive effect on the image of the Spanish company. It is imperative for advertising that such an ordinary cup becomes something more than just a cup of the same boring logo, which quickly finds itself in the trash, and the money spent on promotion doesn’t pay off. If interested, please contact us in order to prepare a individual proposals for cooperation.